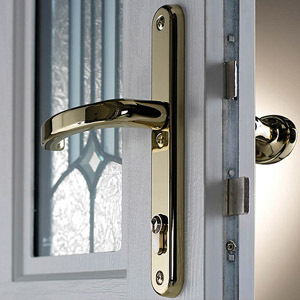 Looking for door repairs in East Sussex? In addition to our window repairs and replacements, Window Surgeon can also provide all the repairs and maintenance you need to keep your property’s doors looking fantastic and working perfectly. Specialising in uPVC and aluminium frames, we can provide spare parts and repairs for all faults and general wear and tear. Is your door lock up to date and secure? 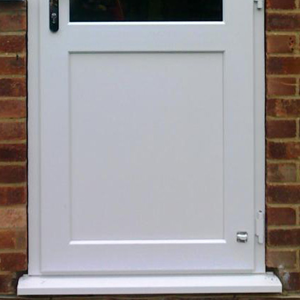 Patio door repairs – From minor adjustments to full lock replacements. Runners changed on uPVC and aluminium inline sliding doors. Finding your patio door not sliding like it should? call Window Surgeon today. Fully suited hardware: Window and Door Handles, Letter Plates. 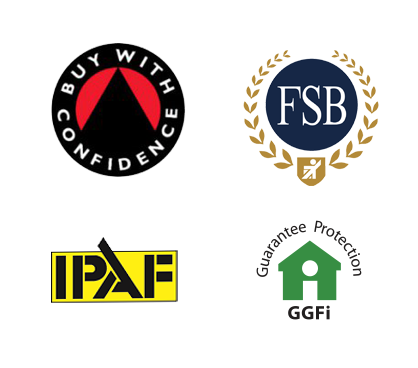 Glass or uPVC panel replacements. Window Surgeon can bring your doors back to life. 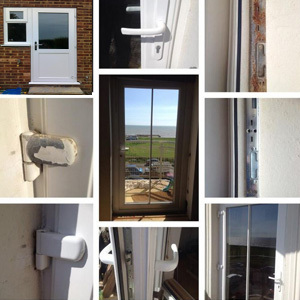 Window Surgeon are specialists in window and door repairs throughout Eastbourne. 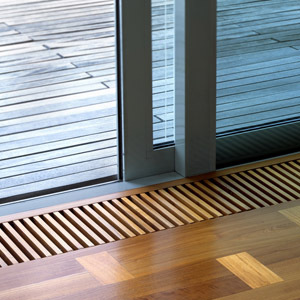 We cover much of sussex including Hastings, Bexhill, Eastbourne Seaford & surrounding areas.